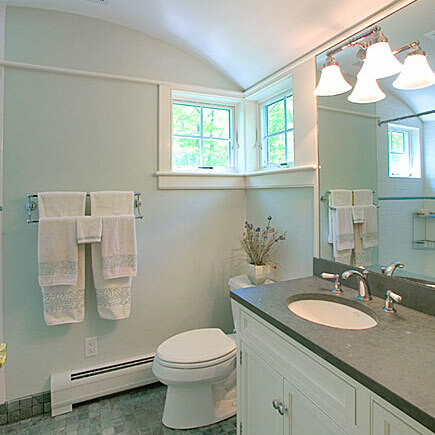 Since our inception, we at Benchmark Builders, LLC have been busy undertaking and successfully completing bathroom remodeling projects with a difference. Have you outgrown your original home and now need to expand? 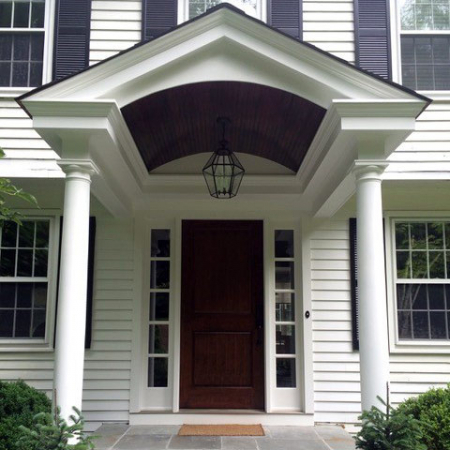 Building an addition or extension to your home means creatively remodeling the existing home to compatibly accept the new room. 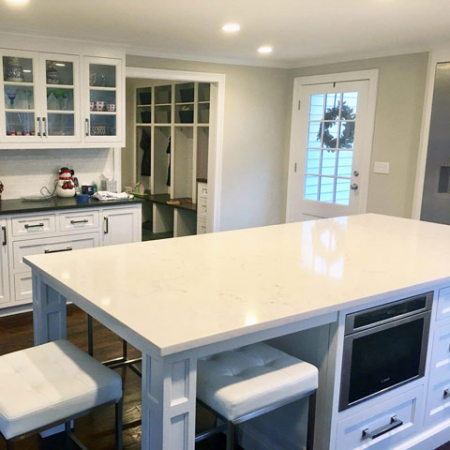 As a forward-thinking homeowner, you know what you want for your new, modern kitchen design; and you also understand the limitations of your current kitchen design. However, creating that dream kitchen can be a daunting task. That's where we come in.